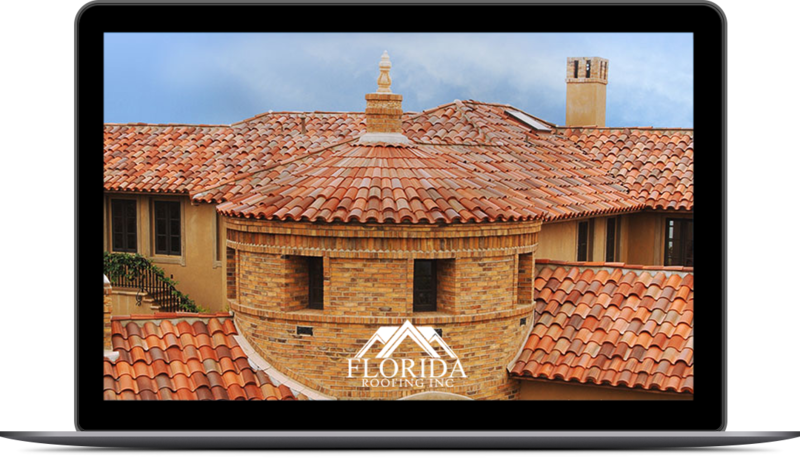 What can Florida Roofing do for me? Our expert inspectors will assess your roof and determine if any defects exist or if the life of your roof can be extended through simple modification of maintenance. We use cutting-edge technology and provide you with a comprehensive report after every inspection. We always focus on providing you with the most cost effective solution. We will never try to sell you more service than you need. We are honest and reliable. We are experts at roof restoral. If we can restore you roof, we will not sell you a new one. If you are looking to replace your roof, our expert installers will make sure the job is done right the first time. We will also install a roof on new builds. Ensure that your new build is completed with a roof installed with precision. Whatever you need, we are your roofing experts. Our focus on structural integrity, energy efficiency, and visual appeal makes us your best choice for all of your roofing needs.